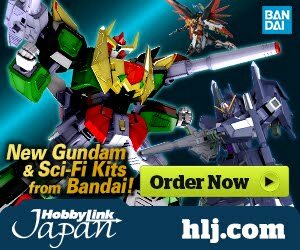 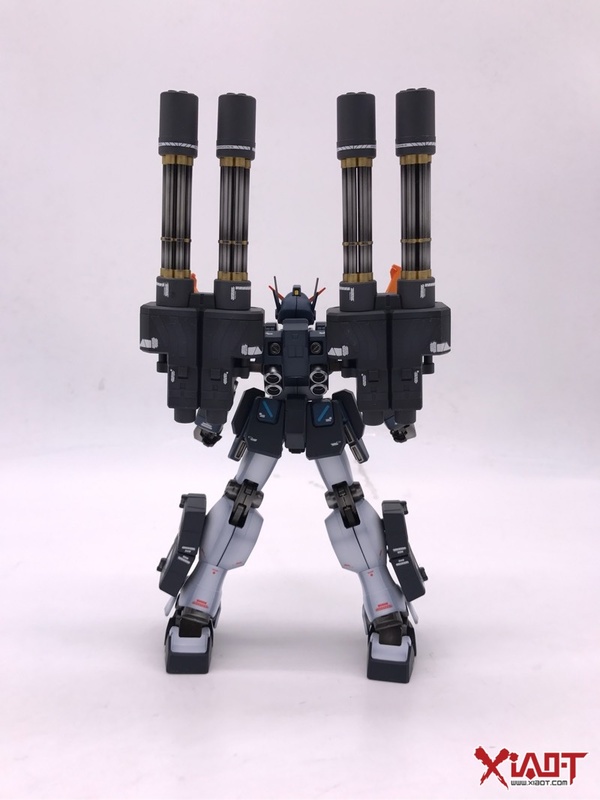 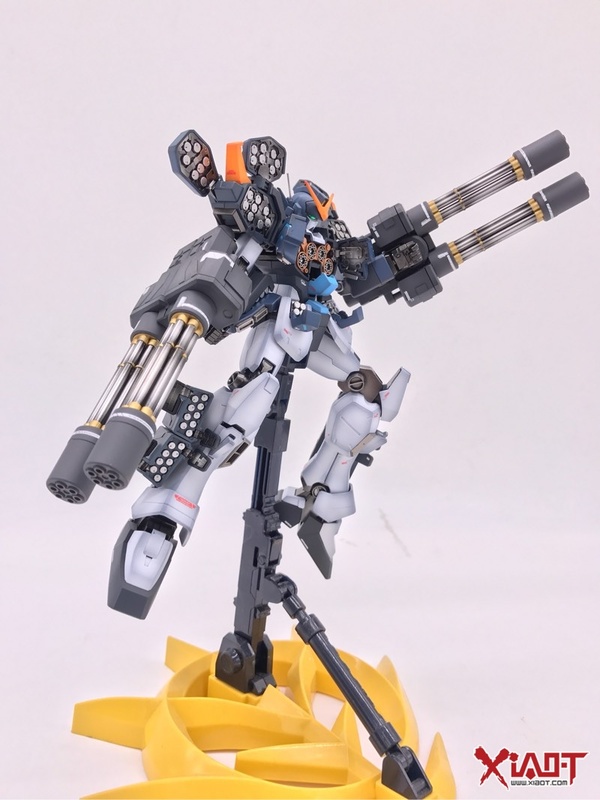 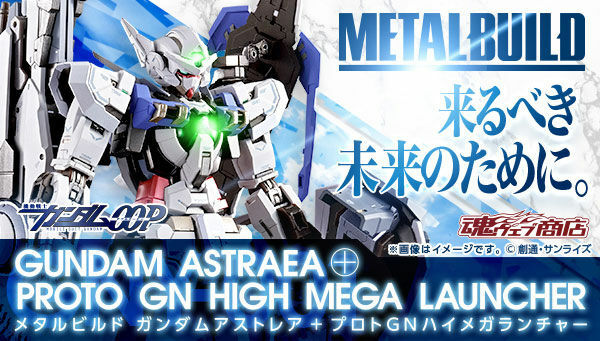 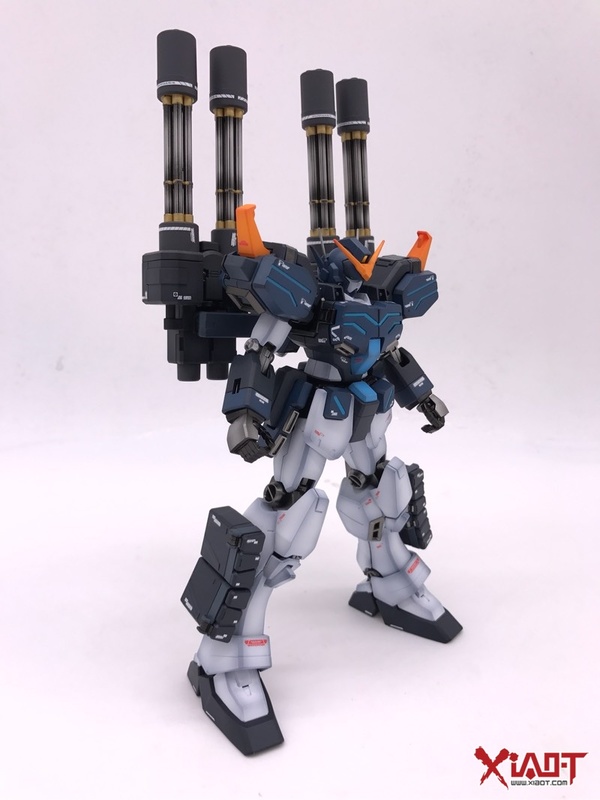 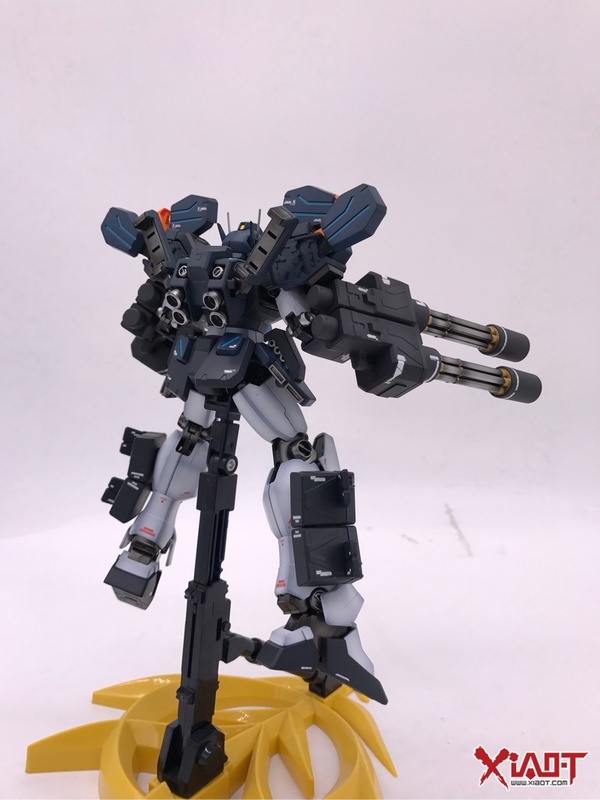 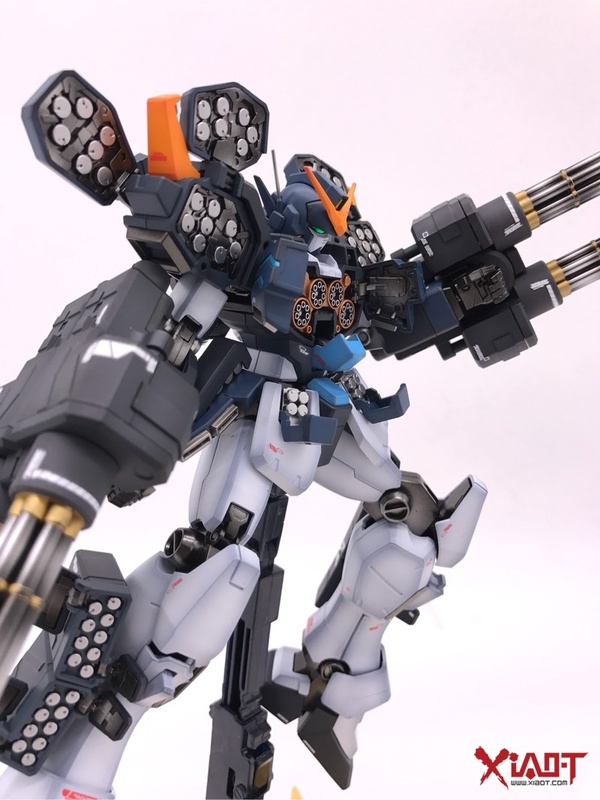 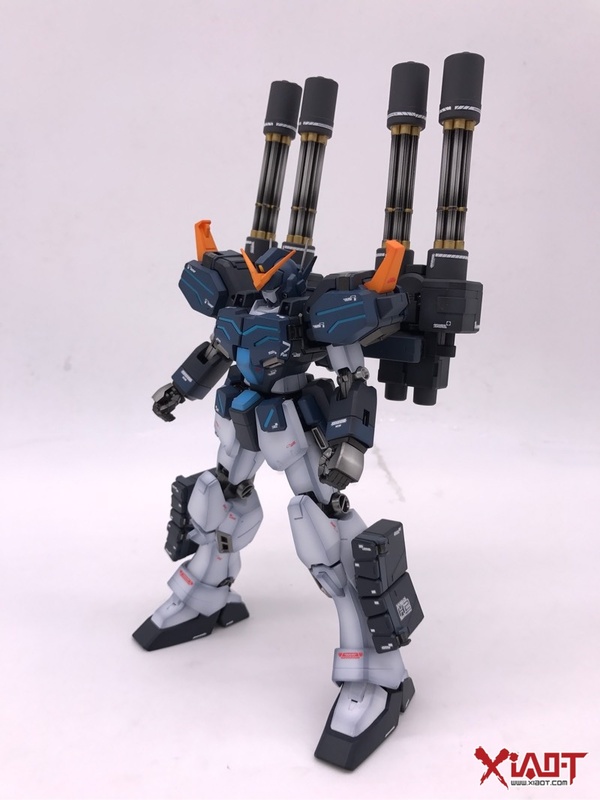 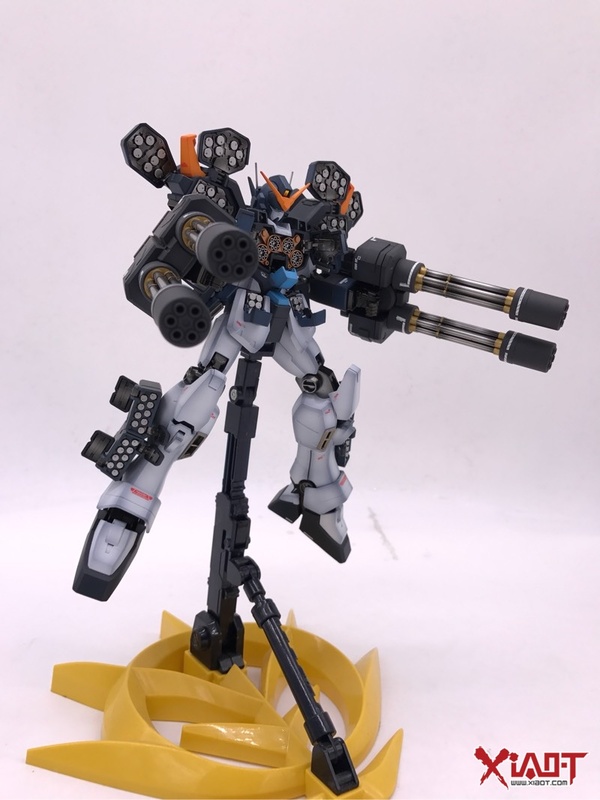 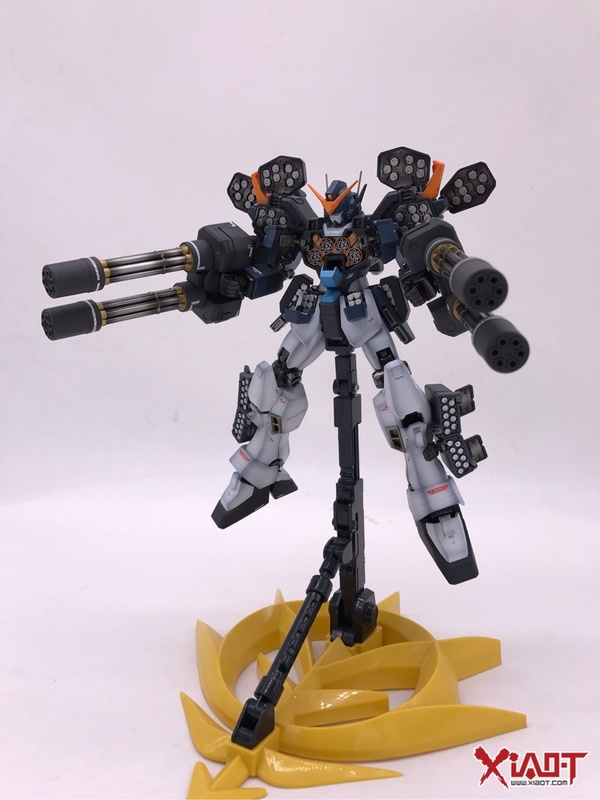 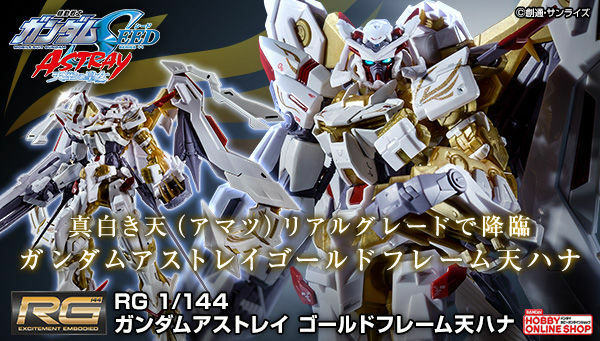 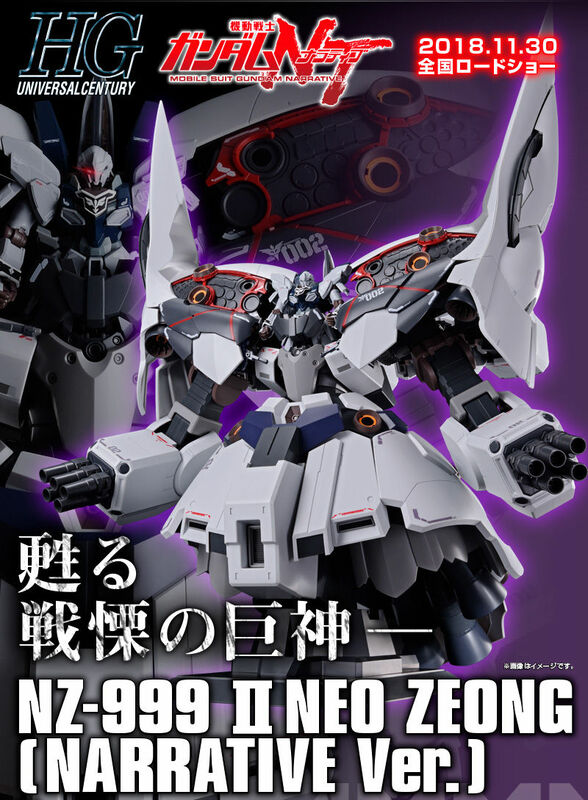 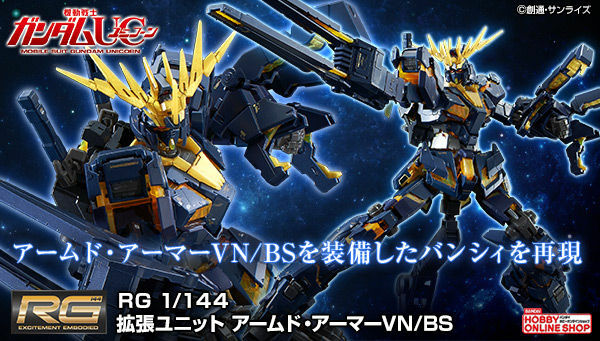 Home / Featured / Painted Build: MG 1/100 Gundam Heavyarms Custom EW ver. 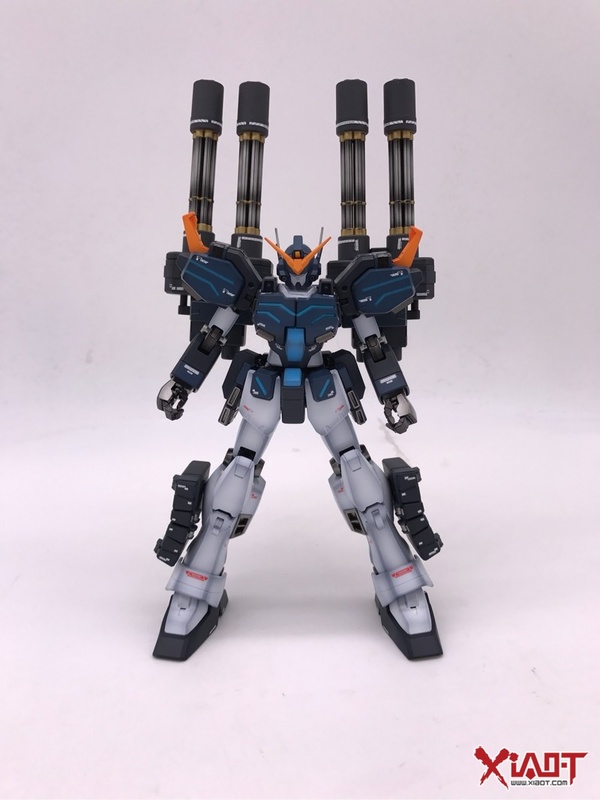 Painted Build: MG 1/100 Gundam Heavyarms Custom EW ver. 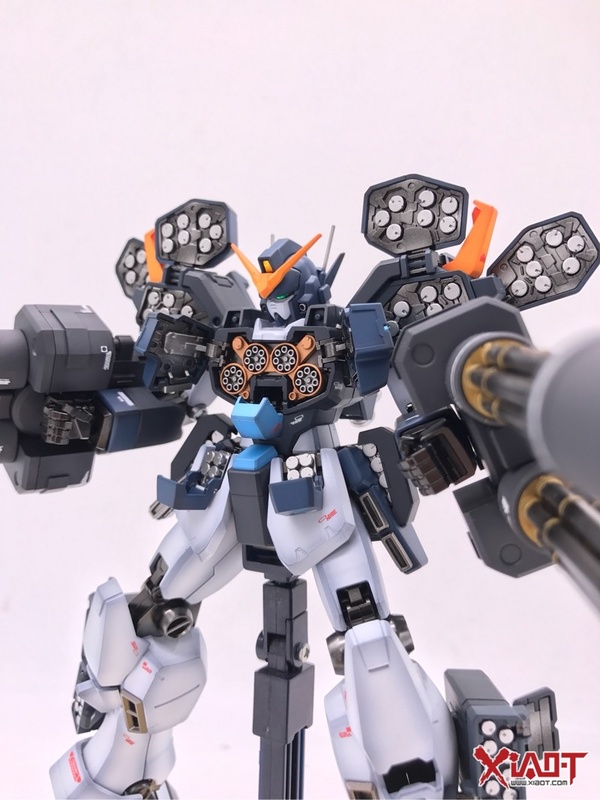 KIT USED: MG 1/100 Gundam Heavyarms Custom EW ver.